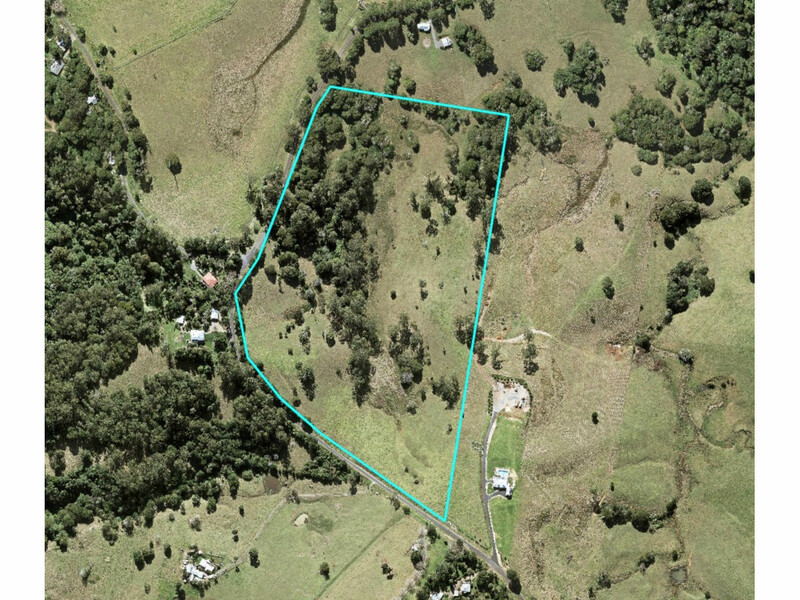 33 All Usable Acres in the heart of the Hinterland! 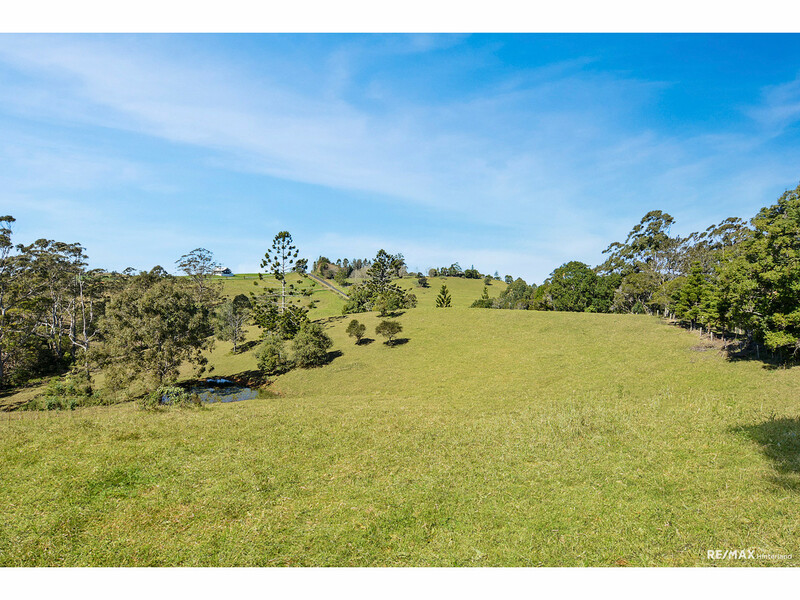 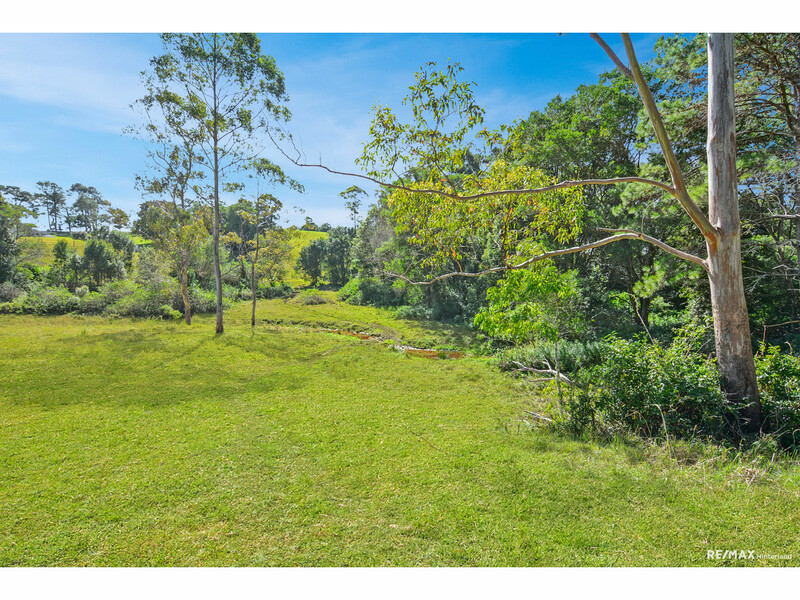 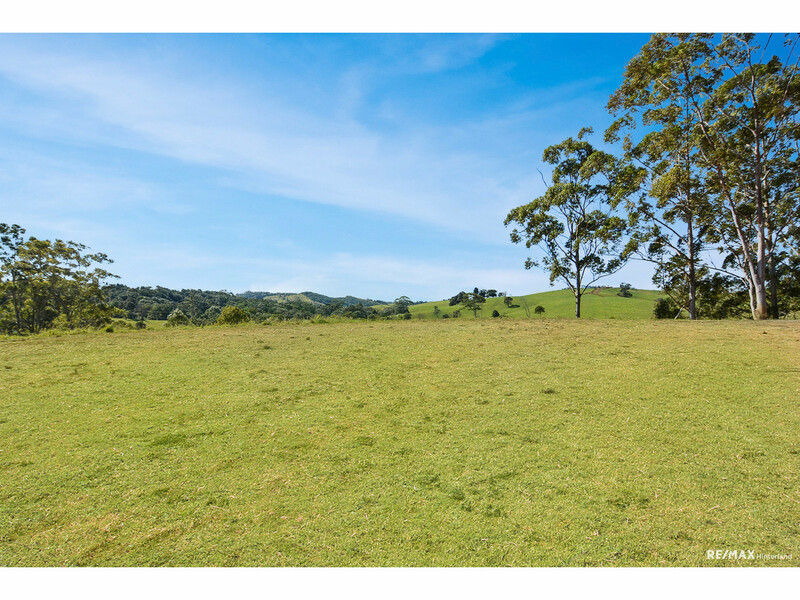 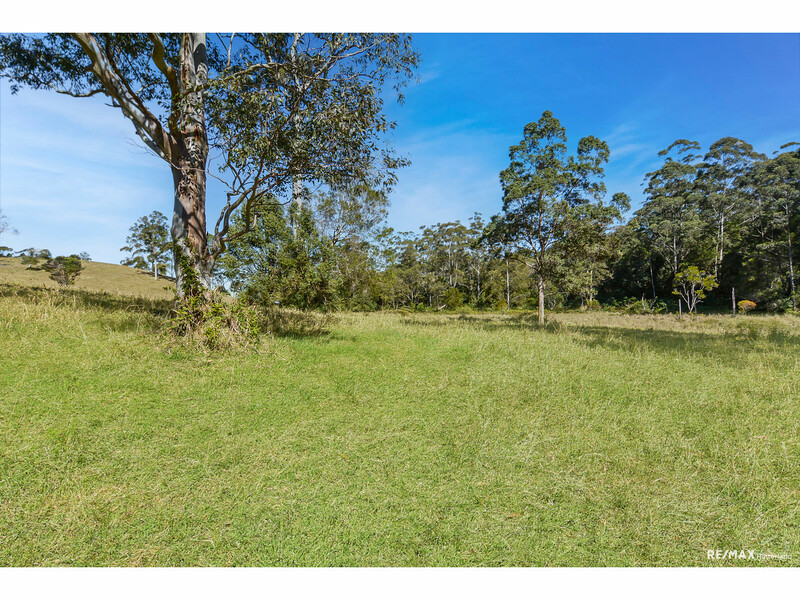 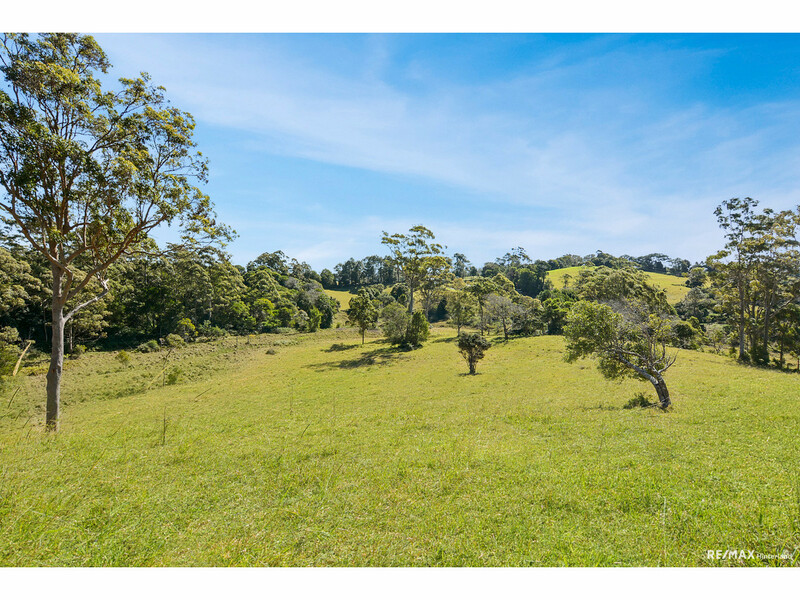 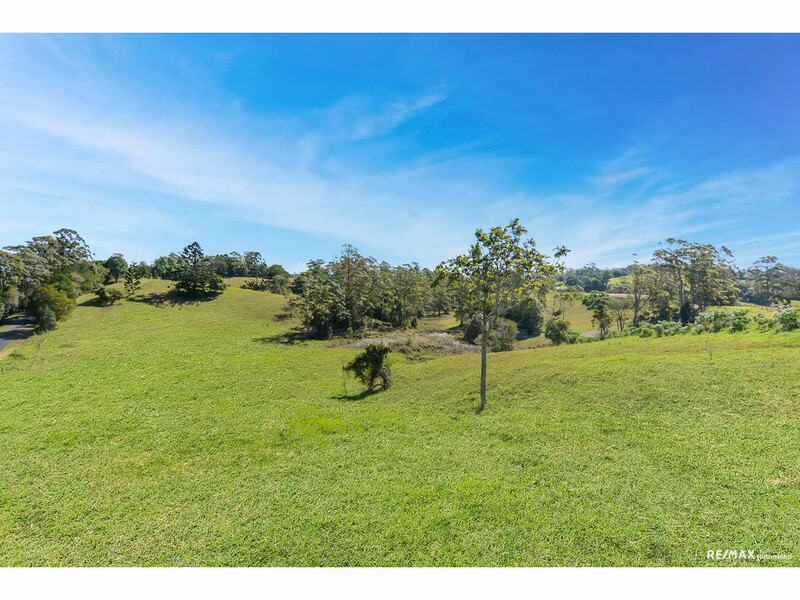 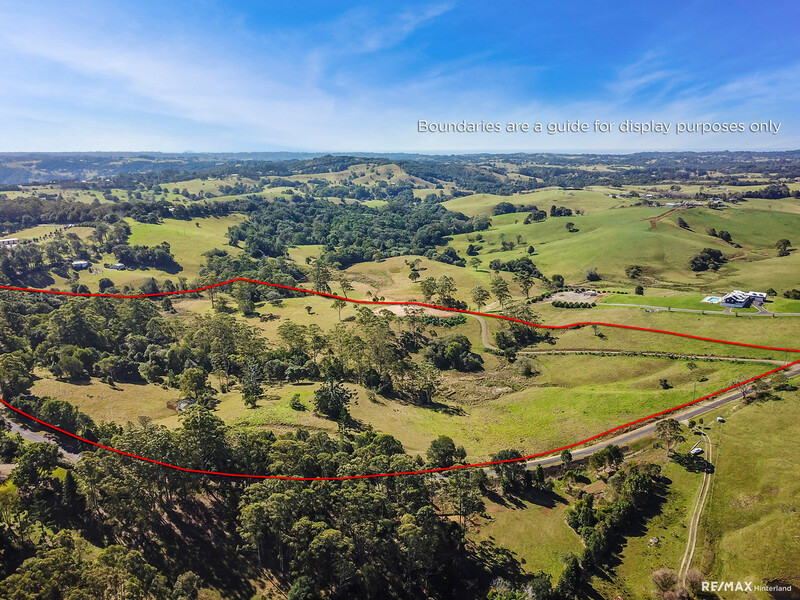 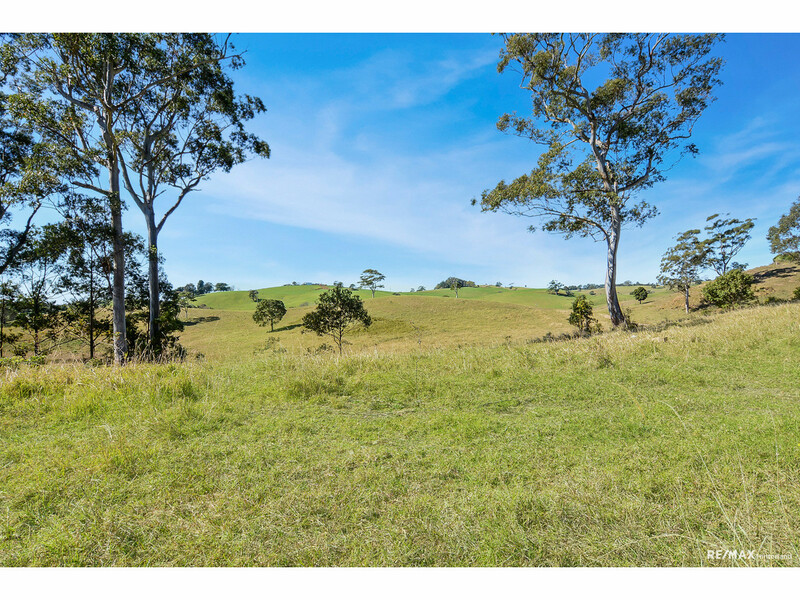 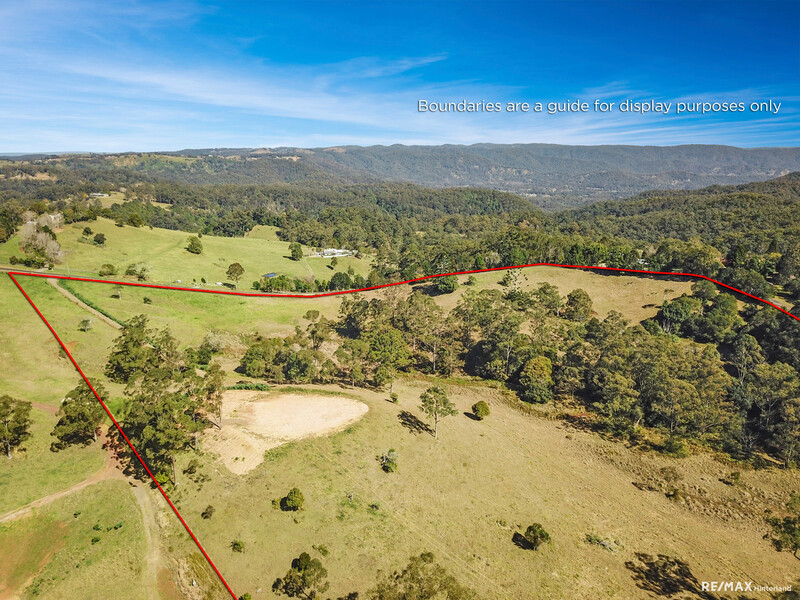 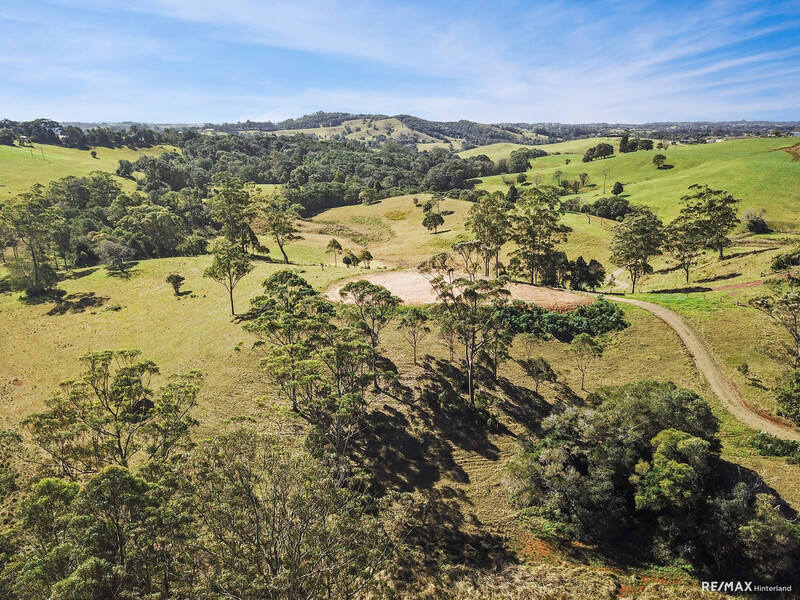 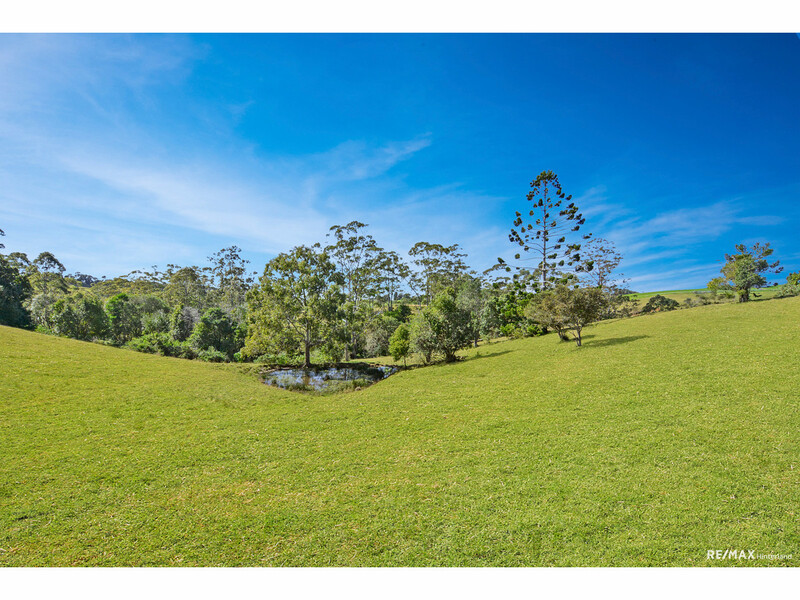 This picturesque 33 acre vacant rural allotment is one of a kind, offering an extraordinary opportunity for buyers that desire beautiful rural views along with peace and quiet in the heart of the Sunshine Coast Hinterland. 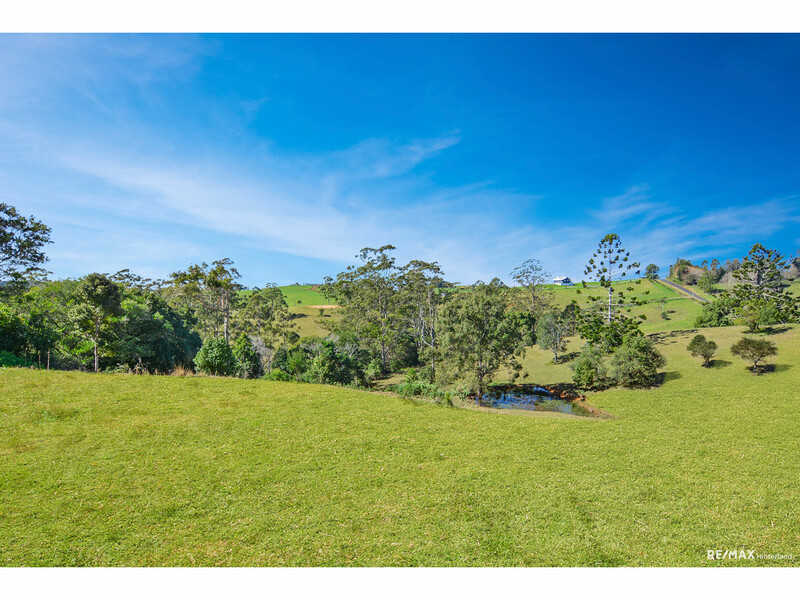 * Rural land surrounding, so peace and privacy assured! 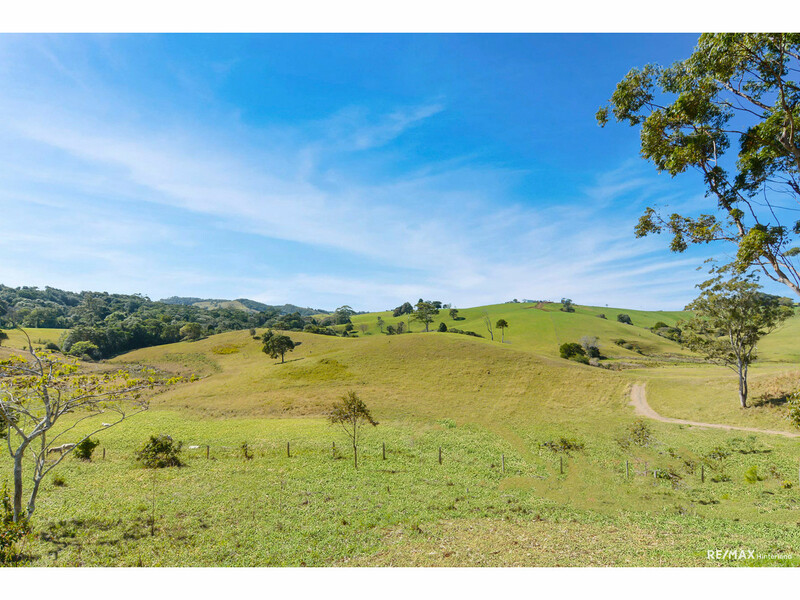 This is absolutely one of a kind and must be inspected to truly appreciate. 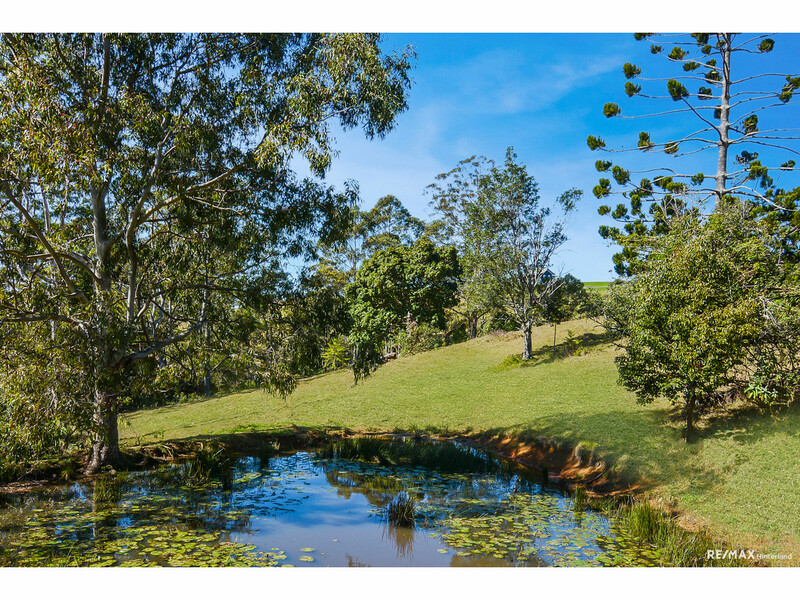 Contact RE/MAX Hinterland to organise your tour, this won’t last long!